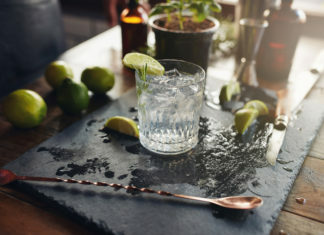 Elderflower liquor makes for a super summery gin cocktail. 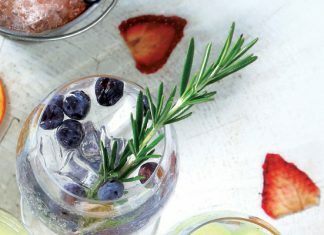 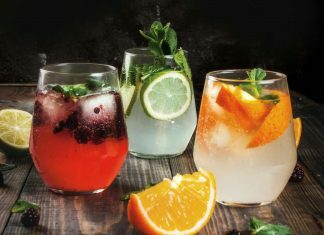 It's time to branch out from the usual citrus garnishes and instead try sweet blueberries in your G&T. 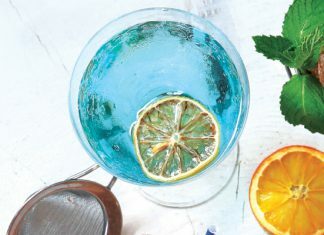 A simple and seductive mix of cherry liquor, lemon and gin. 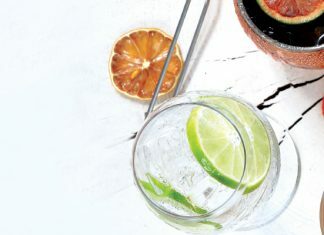 Gin is enjoying a huge revival as bartenders revert to more traditional spirits.